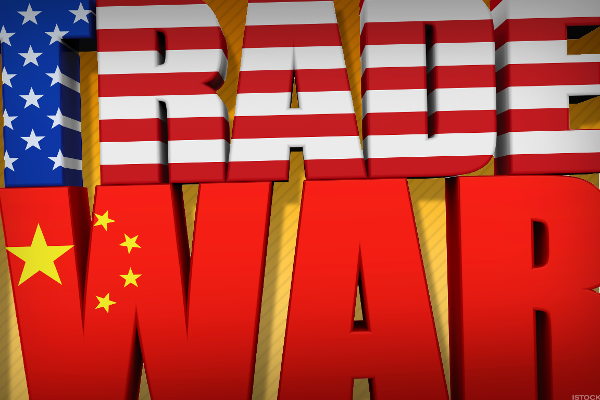 Jim Cramer: What If Trump Tweets Xi Forced Him to Ignite the 25% Tariff Fuse? Two companies, PepsiCo and Constellation Brands, are disrupting their own businesses and getting no credit whatsoever for doing so. A fresh look is certainly warranted and perhaps overdue. Sometimes you gotta have faith, but you also have to be a little more skeptical. Go long on strong fundamentals, or try this options strategy. Few companies can match CVS' long-term record and top-quality corporate metrics. Insiders are buying CVS on the cheap. You should too. These names are showing bullish and bearish reversal technical patterns. Markets experienced another volatile day of trading Tuesday. Who, out there in the health care sector, is safe? The Dow dropped more than 300 points Tuesday. Even if you love a stock that's down today, don't dive in all at once. You might actually be grateful that stocks took one on the jaw on Monday. This could also set off a chain reaction of similar deals. TheStreet's founder and Action Alerts PLUS Portfolio Manager Jim Cramer said CVS Health's move to buy Aetna and Disney reportedly renewed interest in various 21 Century FOX assets are defensive deals. Paul Kusserow, CEO of home health care provider Amedysis and a former Humana executive, thinks CVS Health's agreement to buy Aetna, announced on Monday, is "very exciting." For an administration that promises to pull back regulations, CVS Health's plan to buy Aetna for some $69 billion will be a big test for the government. What Does CVS's Aetna Acquisition Mean for Amazon? Is CVS's planned acquisition of Aetna just a reaction to Amazon's dive into healthcare? Here's what we know so far. Here's what you must know to begin this week of trading. 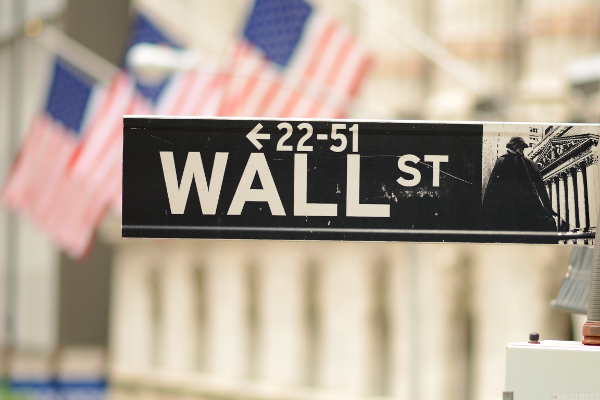 Wall Street Breakfast: One Rate Hike Over The Line?